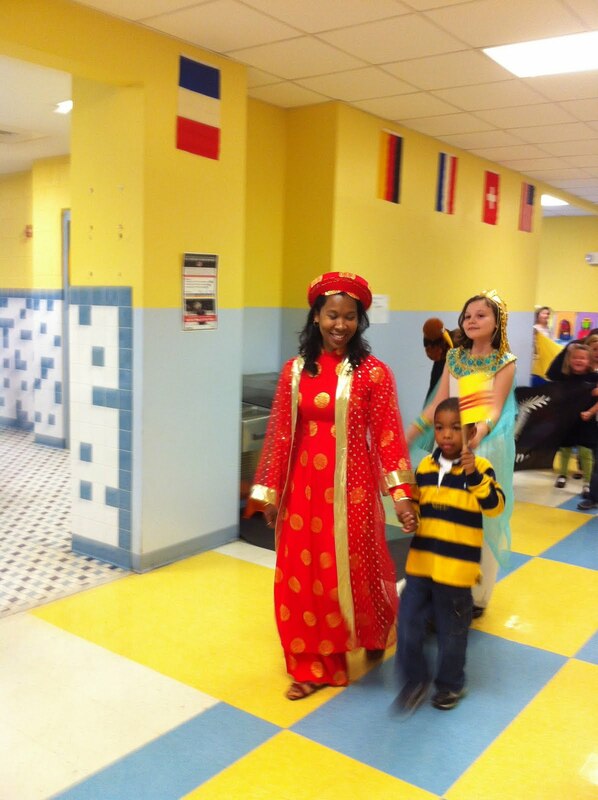 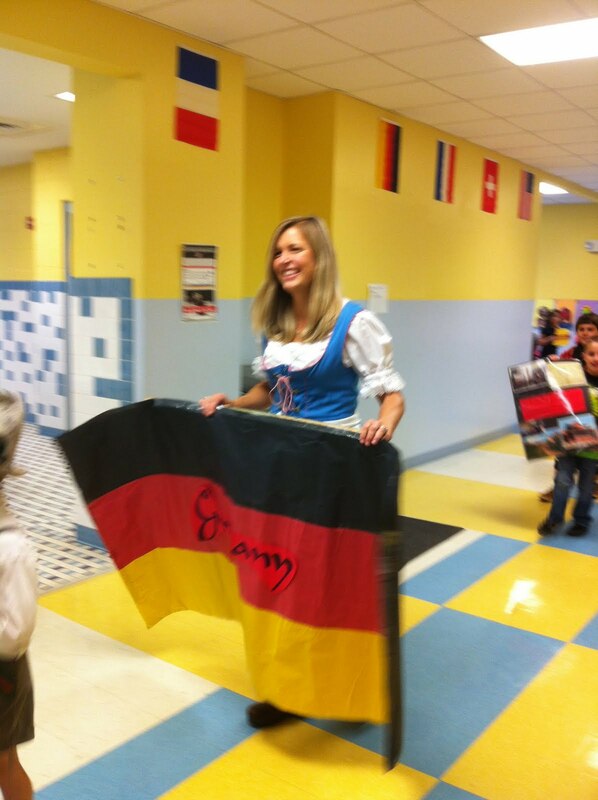 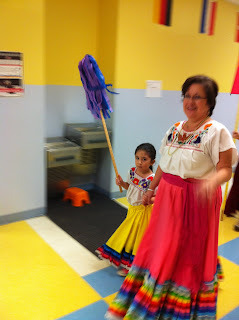 Our International Parade is something that our students look forward to every year. 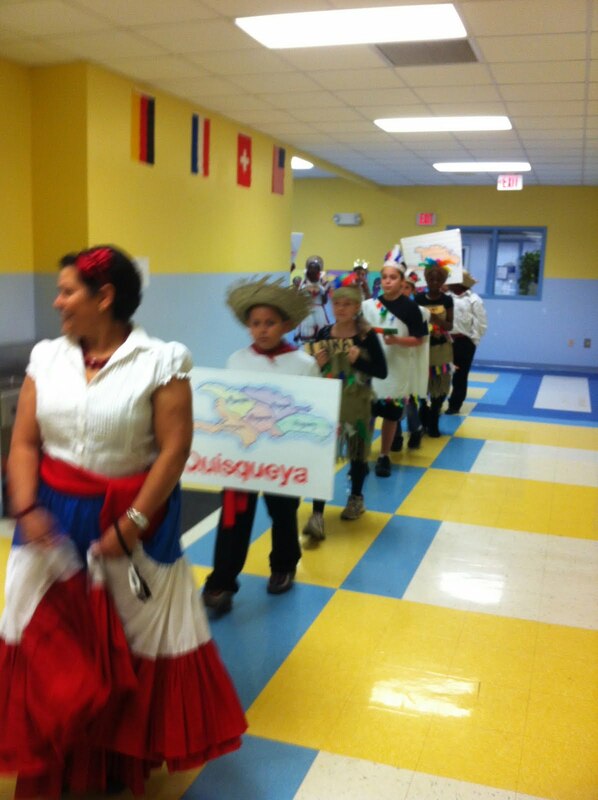 Our Spanish Team puts a lot of work into laying out the costumes, the parade order and the parade route. It is a favorite of students and staff.